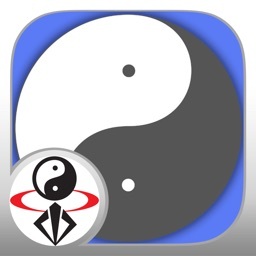 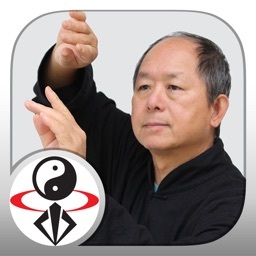 Tai Chi Martial Applications by YMAA Publication Center, Inc.
• Learn 50 movements hidden within Tai Chi. 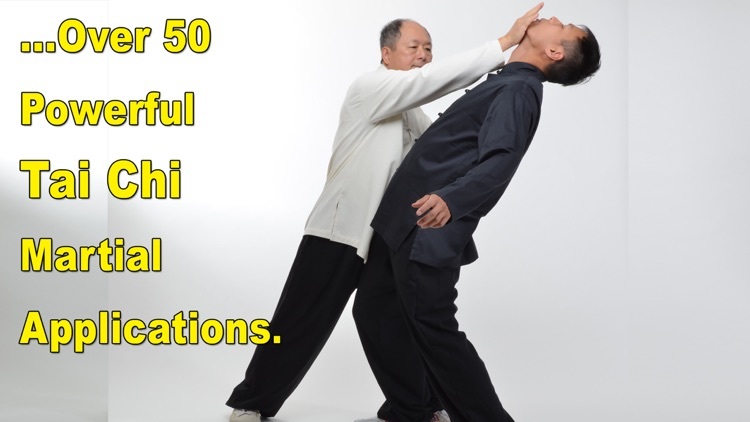 • Fighting applications for any Tai Chi style. 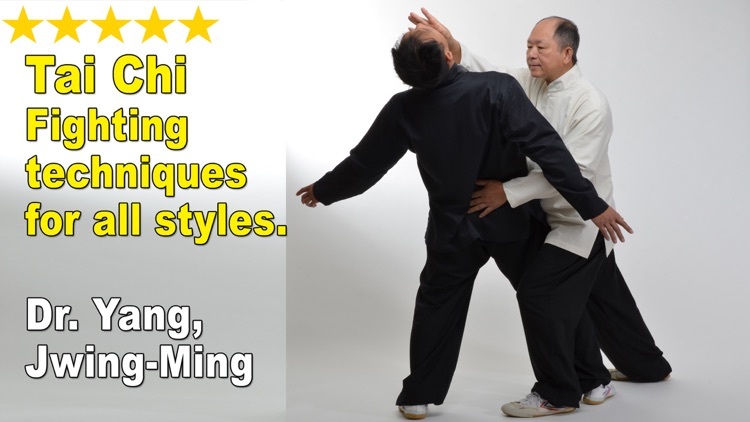 • Detailed step-by-step instruction from Master Yang. 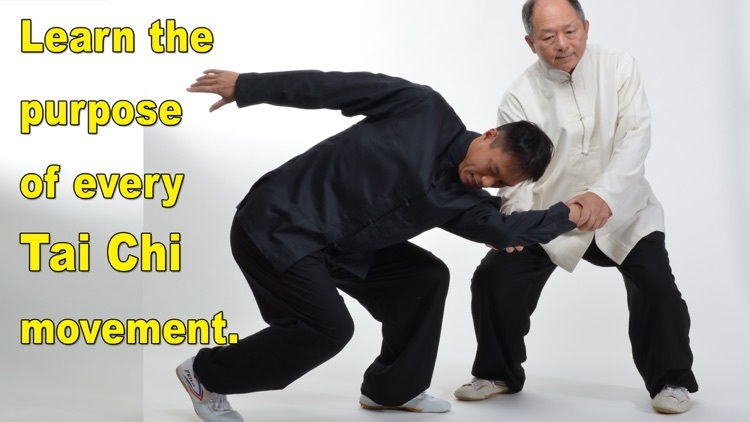 • English Subtitles / closed-captioning. 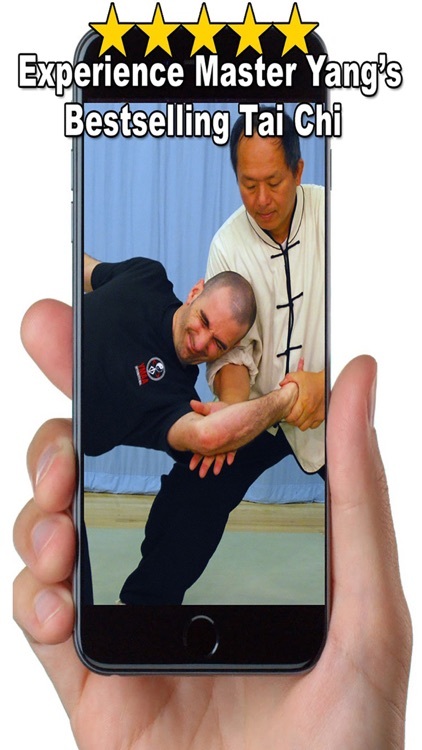 • Stream or download hours of lessons, like a private class. 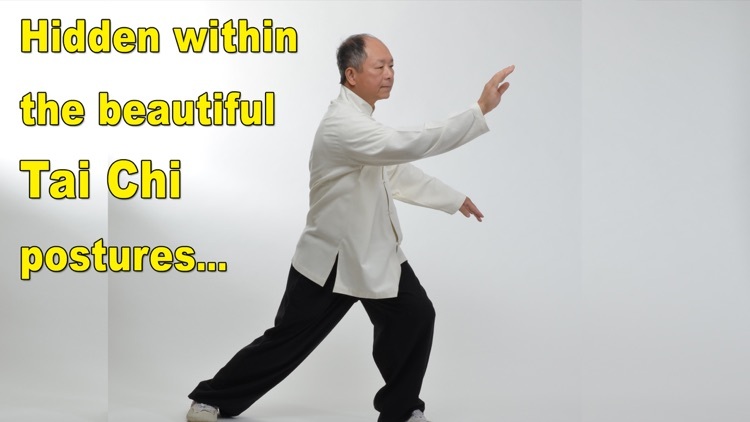 Dr. Yang's tai chi can be traced back to the Yang family through Grandmaster Kao, Tao (高濤) and his teacher Yue, Huanzhi (樂奐之), an indoor disciple of Yang, Chengfu (楊澄甫).